For beer drinkers, it’s not difficult to find a beer-focused event any night of the week here in San Diego. But for those who rather sip on fine tequilas or whiskeys, the dining experiences are a bit more limited. 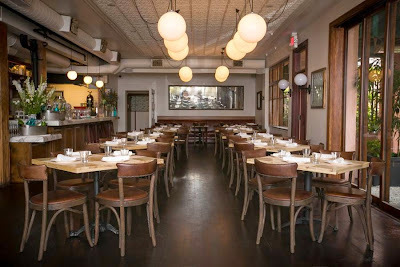 On Tuesday, May 19, The Hake Kitchen & Bar will host a five course dinner with Don Julio. Four of the five courses will be expertly paired with a signature dish from The Hake Kitchen & Bar and the fifth course with a special Don Julio dessert created by The Hake’s talented culinary team. Space is limited for this event. Tickets are $59 per person and can be purchased by calling the restaurant at (858) 454-1637 or by email dan@thehake.com. The Hake is located at 1250 Prospect Street in La Jolla. Visit thehake.com for more information.